A quick outfit post in time for the weekend to share some latest sale shopping I’ve been doing! 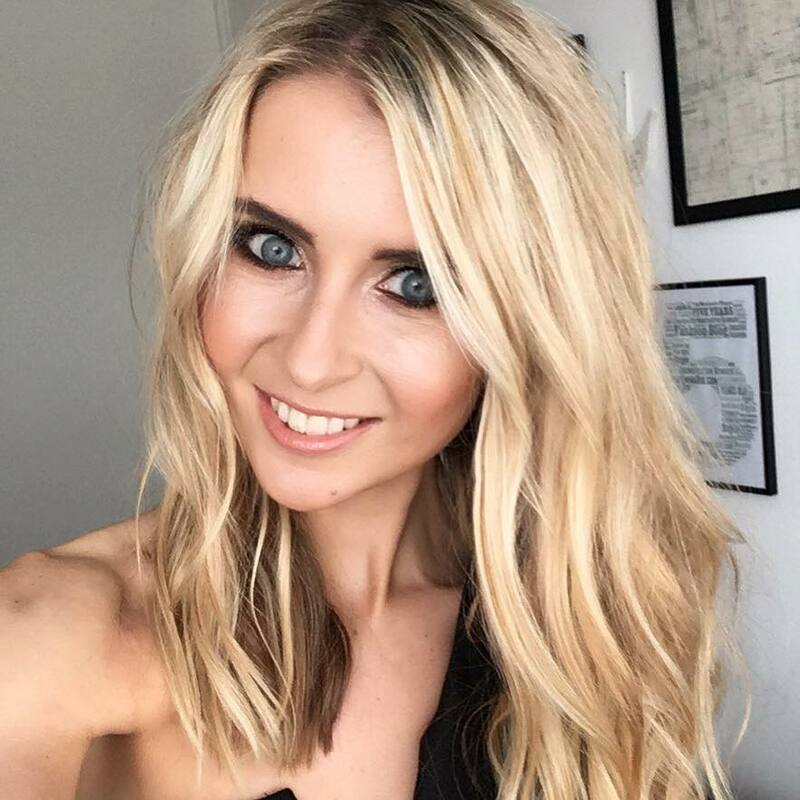 Because a) I love a good mirror selfie sharing my #OOTD (typical blogger) and b) who doesn’t love a sale?! 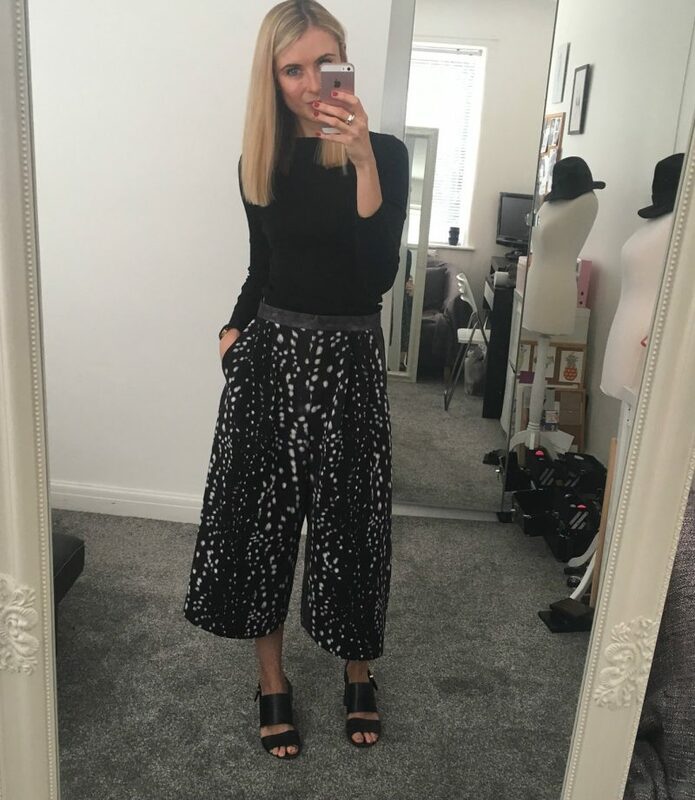 So after a year of re-wearing my burgundy culottes from Topshop and my monochrome printed culottes from New Look, I’ve realised that every time I pop on a pair of these flouncy trousers, I get a ridiculous amount of compliments. 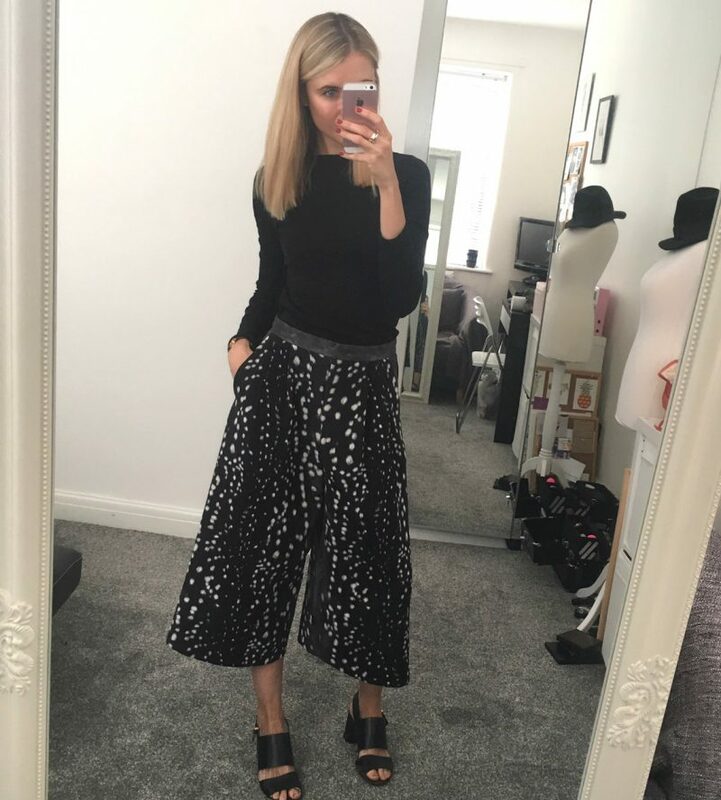 So either culottes are seriously in fashion right now, or they just must really suit me! Either way. they’ve fast become a staple fashion item of mine. 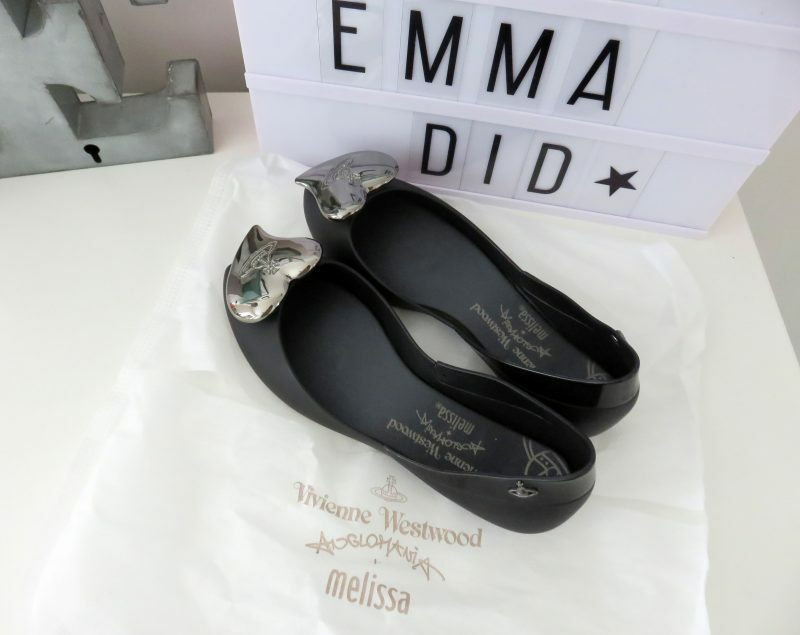 With this in mind, I decided to add another pair to my collection, and after spying on Love the Sales that Topshop have some discounts, I headed over to check out their range. 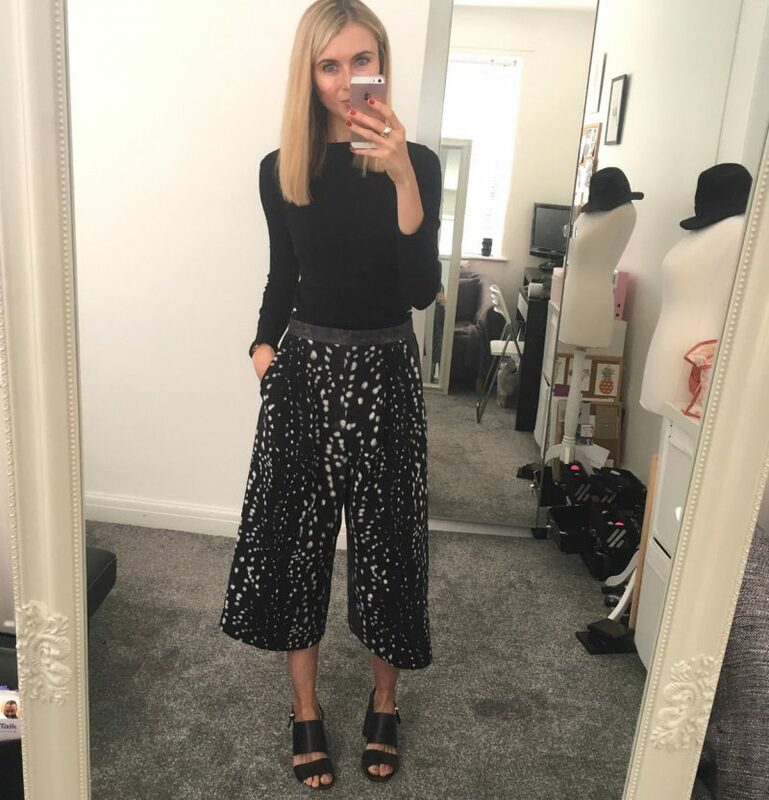 Just like I fell in love with my Topshop burgundy culottes last year, I fell in love with this pair of navy, black and white dotted culottes from their petite range. And, when your saving some money and not buying at full price, it just makes them even more of a dream! 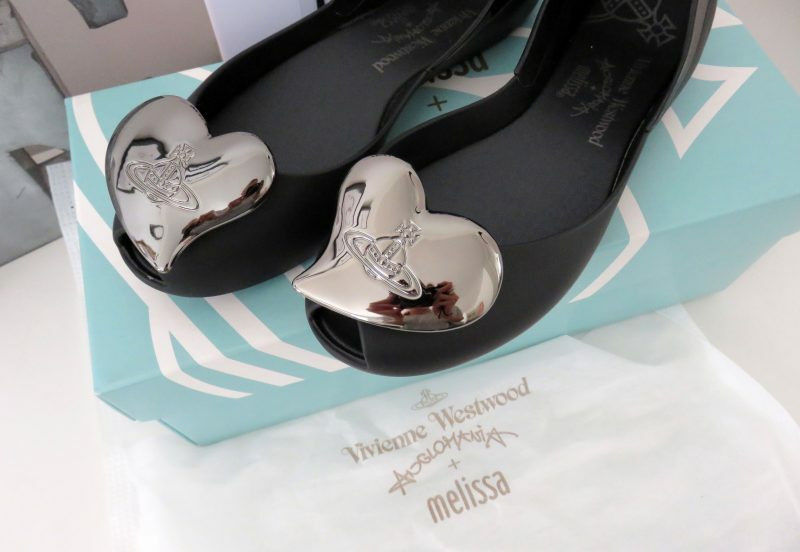 Another sale I came across on Love the Sales is from one of my designer loves – Vivienne Westwood. 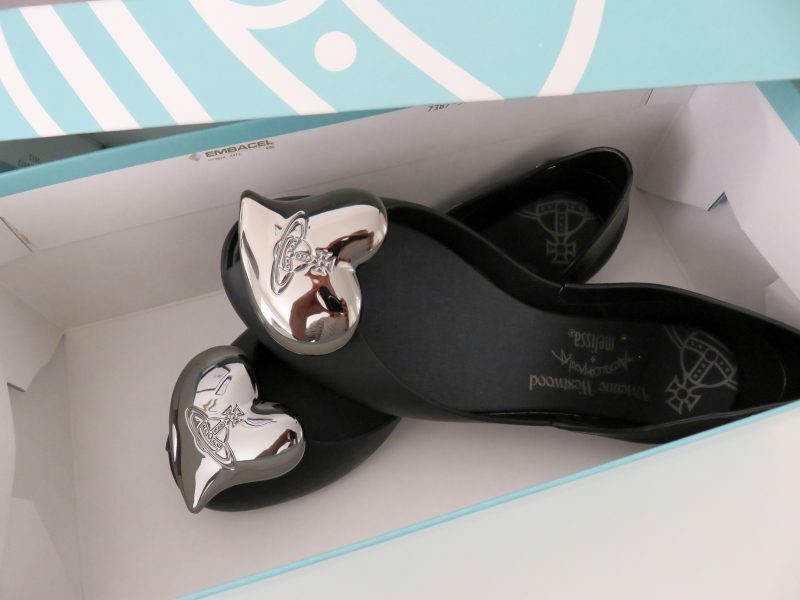 Do you remember a few weeks back when I shared these gorgeous luxury shoes from the designer? 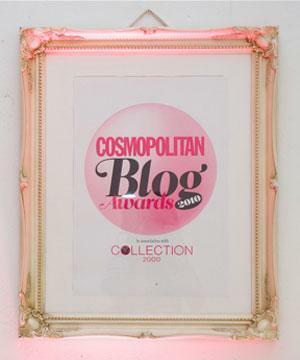 Well since then, I’m literally drooling over so many accessories from the eclectic designer. Some of her designs are a little out there, but because it’s become such a premium, high end brand, you always get quality, and the items are just so unique and bespoke. When you don’t earn a celebrity salary, the only way to get your hands on these top designers collections is to hunt down good old promotions and sales, so thankfully Love the Sales has gave me some leverage here!